Treatments for diabetic retinopathy include anti-VegF injections, DHA supplements, replacement of the inner gel inside the eye (called a vitrectomy) and different kinds of laser surgery. A recent clinical trial also suggested that better control of blood sugar levels slows the onset and progression of the disease in many patients. · Diabetics are prone to developing cataracts (a clouding of the eye’s lens) at an earlier age. · People with diabetes are almost 50% more likely to develop glaucoma, an eye disorder that damages the optic nerve often marked by an increase of internal eye pressure. · Macular edema (and macular degeneration) are more common in diabetics due to malfunctioning blood vessels in the middle region of the retina responsible for central, sharp vision. · Most notably, diabetes can result in diabetic retinopathy; an eye disease that affects the blood vessels in the all-important retina. 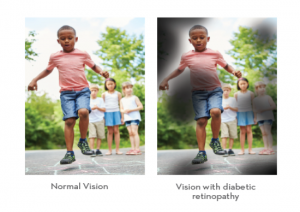 Nearly 45 percent of Americans diagnosed with diabetes have some stage of diabetic retinopathy. 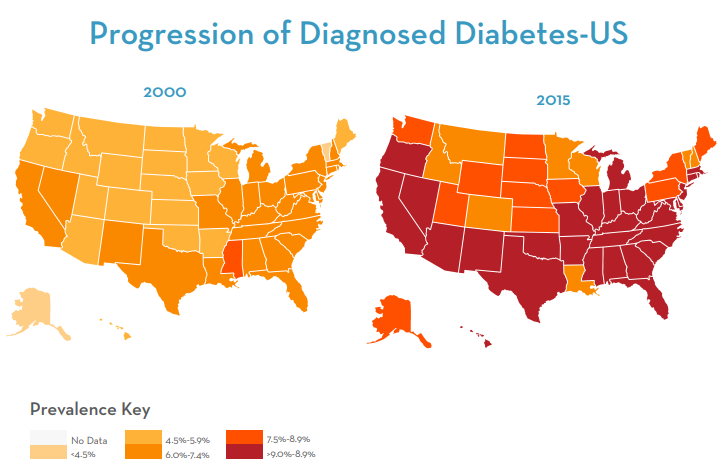 Diabetes is the number one cause of blindness in the working age population. 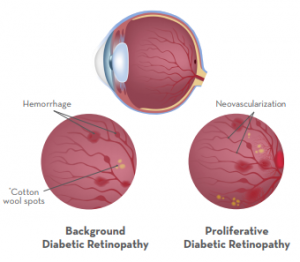 Until now, there was nothing we could do to reduce the chances of developing diabetic retinopathy except manage the blood glucose levels carefully. Now clinical studies have proven that a specific formulation of re-esterified triglyceride DHA ( a type of Omega 3 fatty acid) can delay the onset and slow the progression of Diabetic Retinopathy. In fact, the studies show nearly a 50% reduction in the progression of diabetic retinopathy! This is not the same type of Omega 3’s that can be purchased at a drugstore or even the same type that we currently use for dry eye disease. It is only available with a product called nūretin. It involves taking 2 capsules a day and the cost is $35 a box (which is a one month supply). Your prescription drug plan won't pay for this as it is a supplement and not classified as a drug (even though it needs a doctor’s recommendation to be purchased). Please consider adding this supplement to your health care routine. We strongly believe a nearly 50% reduction in the number one cause of blindness is well worth it!